Check all remotely-hosted web tools and get the ones you need for your website! 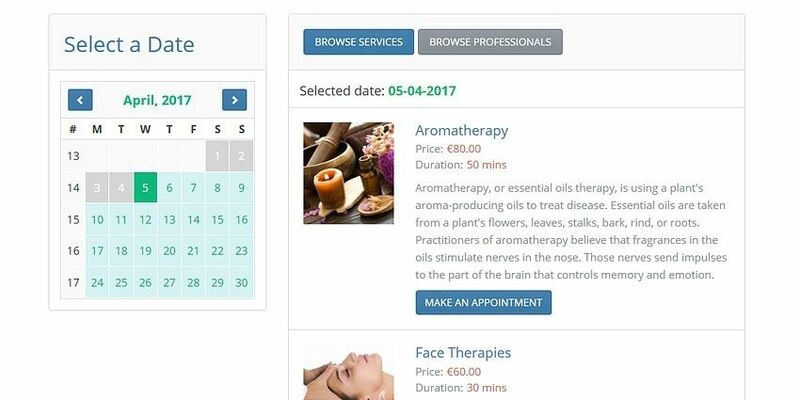 Add an easy appointment scheduling software on your website and facilitate the booking process essential for your business! Manage appointment calendars, individual schedules, services, and rates with ease! 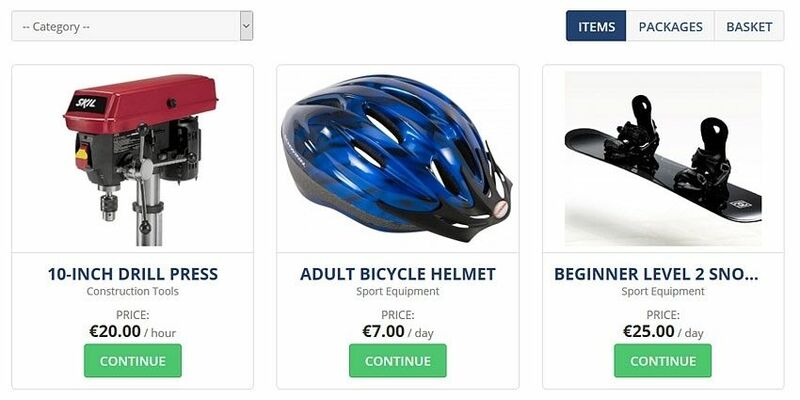 Integrate a smart online Auction Software into your e-commerce website and manage bids! 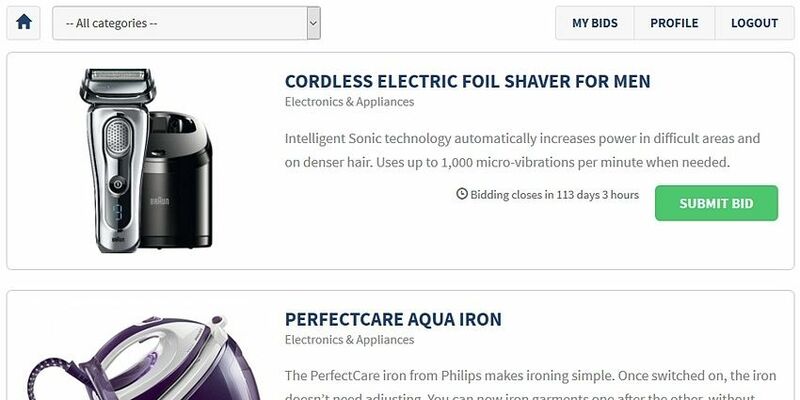 You can add countless categories, products, catchy descriptions and image galleries. 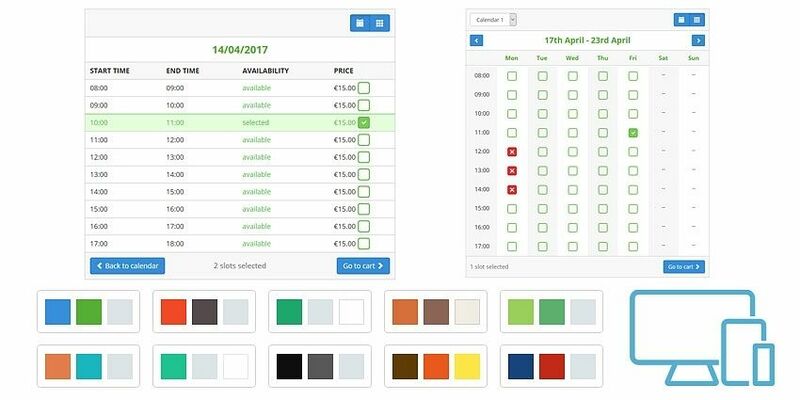 Our online availability calendar will enable you to create an unlimited number of calendars for all kinds of scheduled services. This simple PHP-based multi-user availability calendar script will fit into any type of site. Let your clients book bus tickets on your website using our online bus booking system! 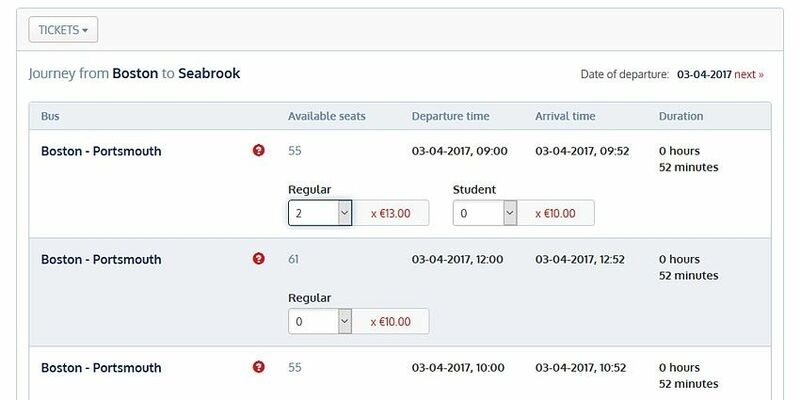 The bus ticket reservation system will automate the online ticket purchasing process, boost sales, and retain customers! 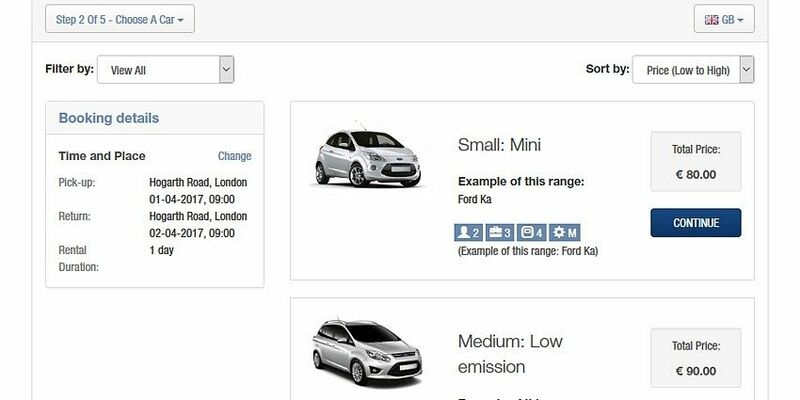 Online car parking system designed to make it easier for people to book parking spaces online. Enhance customer experience by enabling them to buy extra services and pay online both from home or on the go. A powerful online car rental software designed to meet the specific needs of rent-a-car owners looking for an easy-to-use web solution that will let them manage their fleet and process reservations straight on their website. Let your customers rent different kinds of equipment (party tools, sports facilities, construction equipment, etc.) using a simple and smart online equipment rental software integrated on your website! 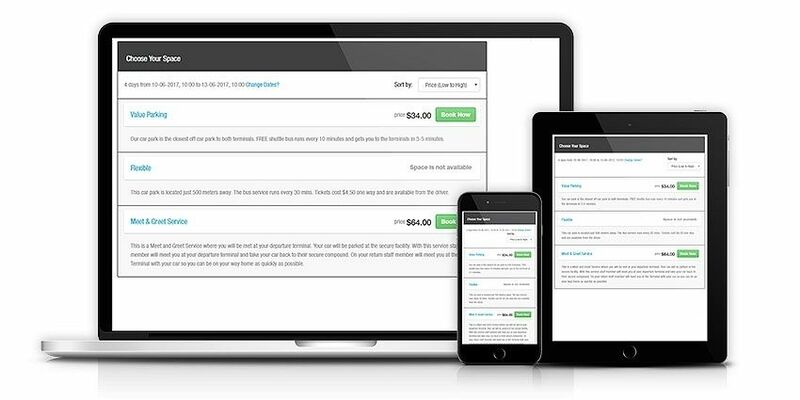 Automate bookings and payments on your website with our intuitive event ticketing system! Promote countless events, add multiple ticket types, upload seat maps, manage bookings, and process various payments. 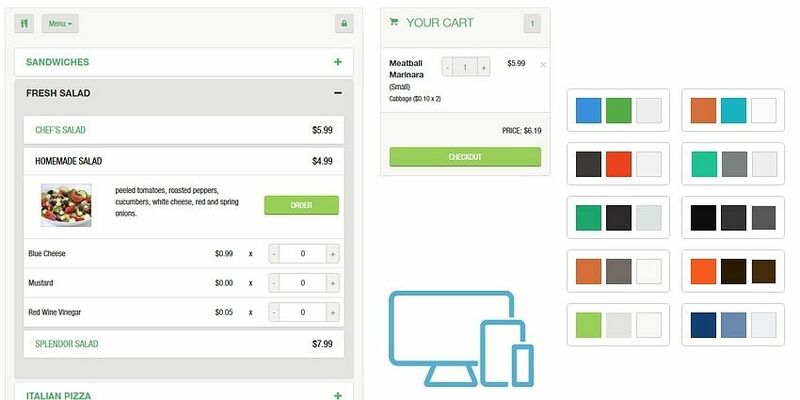 Add a PHP-based food ordering system to your site allowing you to create your restaurant menu, manage food categories, orders, pick-up and delivery, payment options and vouchers on your restaurant website. 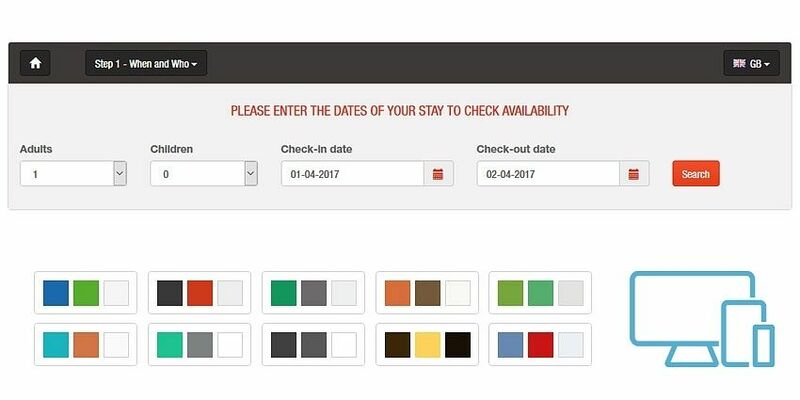 Our PHP-based online hotel reservation system provides a powerful room booking management functionality and allows you to install a simple call-to-action tool on your hotel website to boost conversions and bookings. Get our event calendar script and display events on your site! This PHP event calendar is a great event management plug-in for any website. 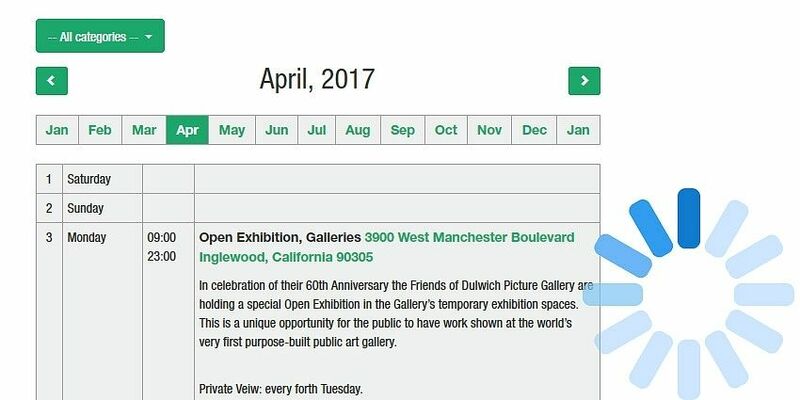 The web calendar supports recurring events, multiple layouts and views. 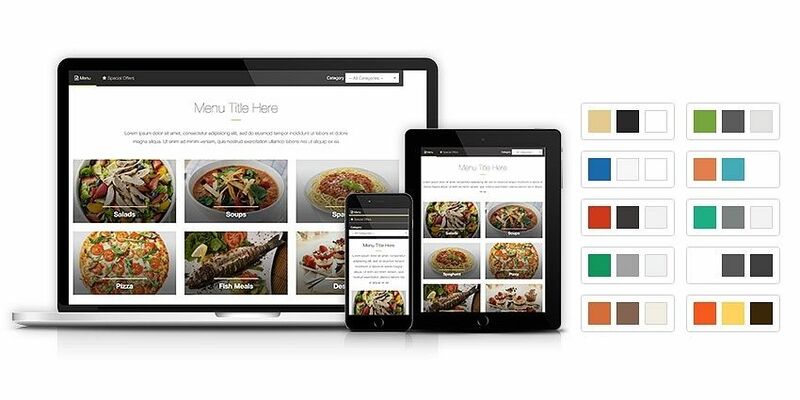 Integrate an Online Restaurant Menu software into your website and present your dishes tastily! Create countless categories (salads, soups, meat, desserts, etc. ), add multiple dishes to each of them, set portion sizes and prices. 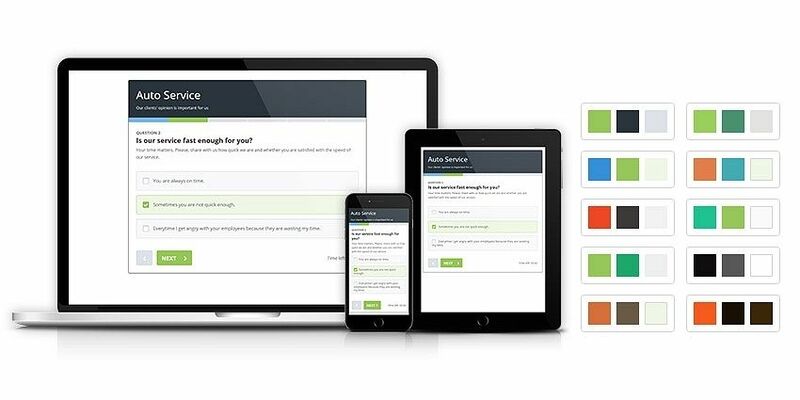 Run and manage your web surveys using our smart online survey tool! Embed the survey script front-end into your website and conduct various polls with ease. Get to know your visitors or clients and improve your business! 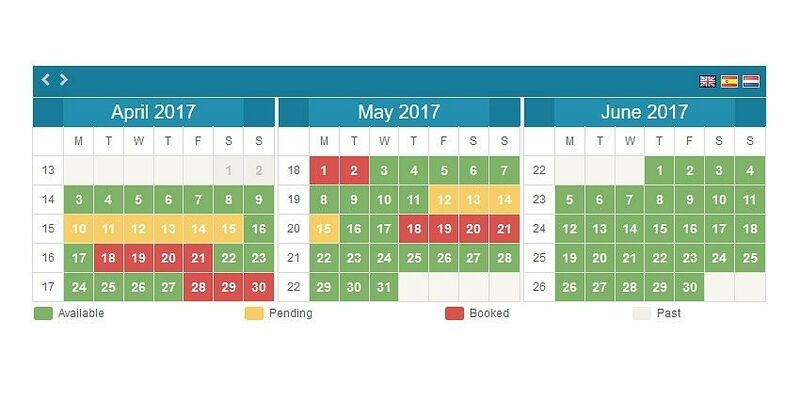 Show availability and accept property reservations on your website with our smart PHP property rental calendar! Enable guests to reserve multiple properties online and process various types of payments. Get a smart restaurant booking system and embed it into any website! 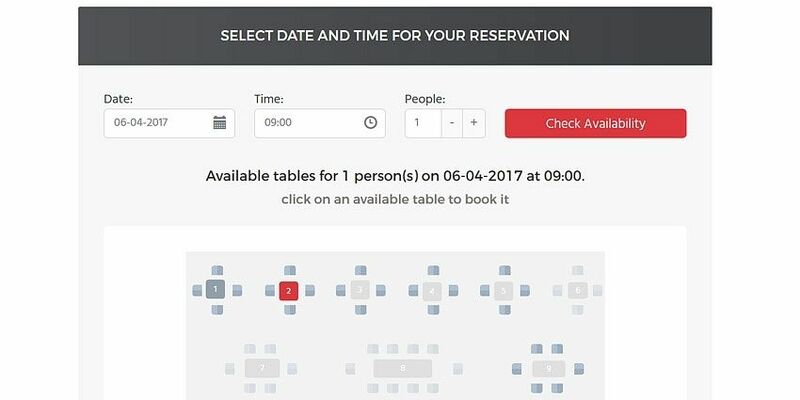 With the table reservation system, you can adjust the booking process, enable clients to book a table online, manage restaurant availability, and reservations. The service scheduling software is suitable for websites offering a wide range of services online. 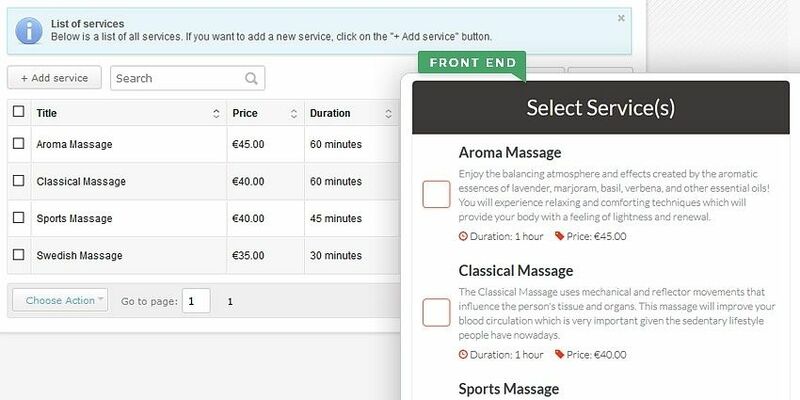 Once installed, the service booking system will enable you to present all your services in details, show availability, and manage online bookings. 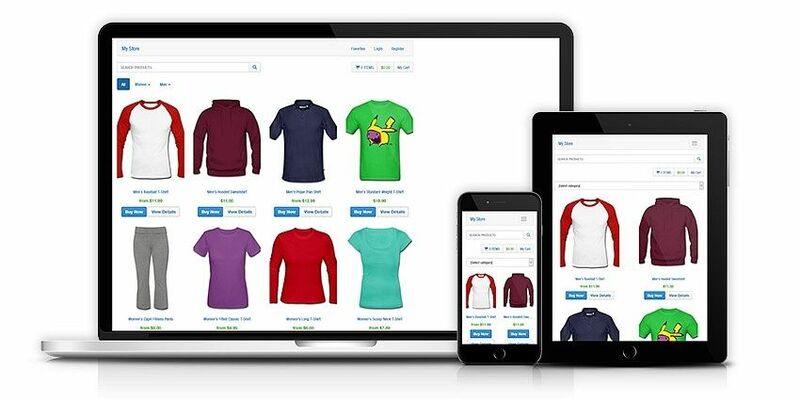 Our online Shopping Cart Software is the perfect match for your e-commerce website! 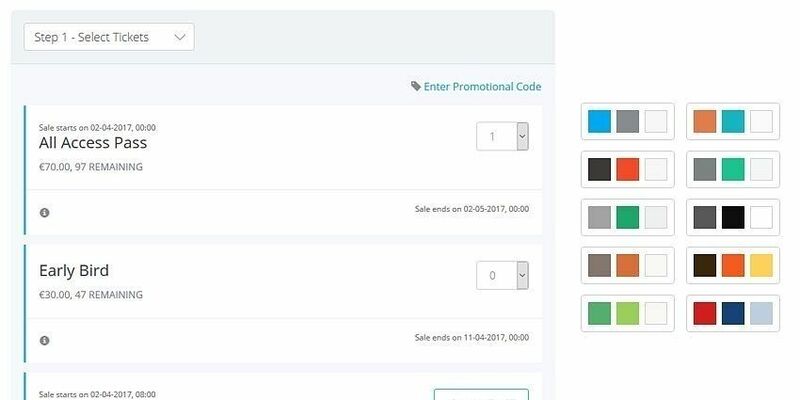 The online shopping cart has an easy administration panel giving you a full control over product pages, orders, and invoicing. 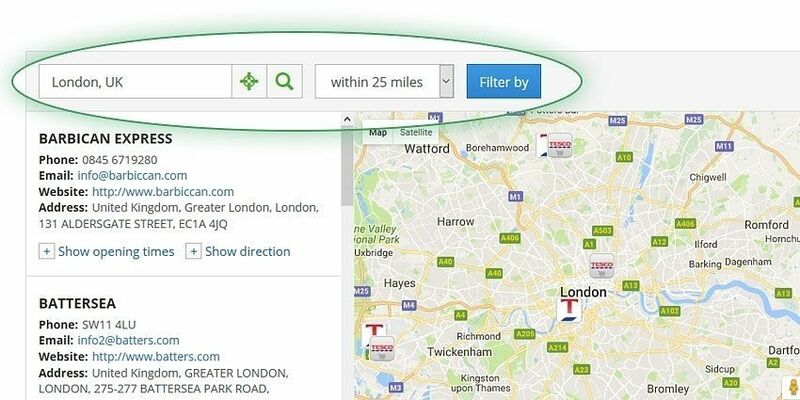 Integrate a simple PHP Store Locator with Google Maps support into your e-commerce website and help your customers find you more easily! The script is optimized for mobile devices and can be easily translated. 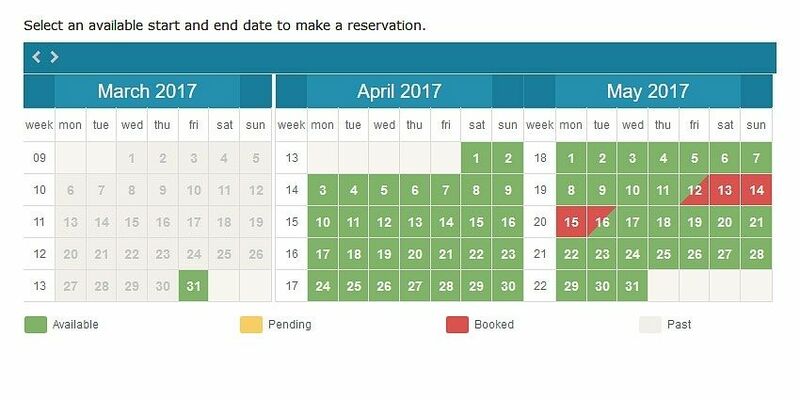 PHP appointment booking calendar allowing clients to schedule appointments with different service providers. The time slot calendar is suitable for both individual and group appointments. Create your online polls and embed them into your website with our online poll script. 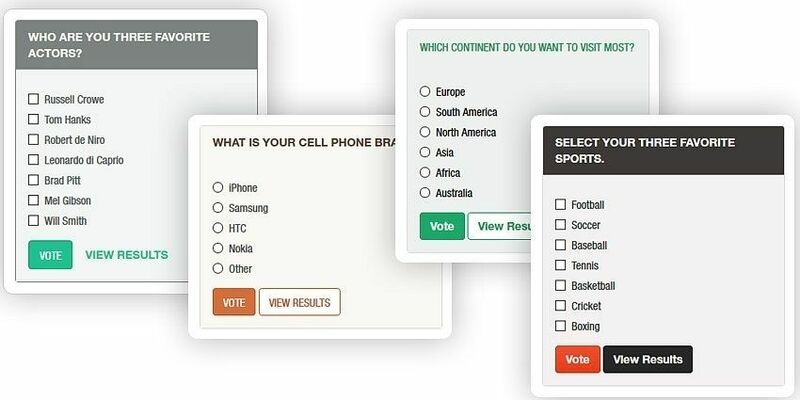 Include multiple-choice questions, schedule polls, limit votes and customize poll appearance. Then see total votes and analyze the stats.